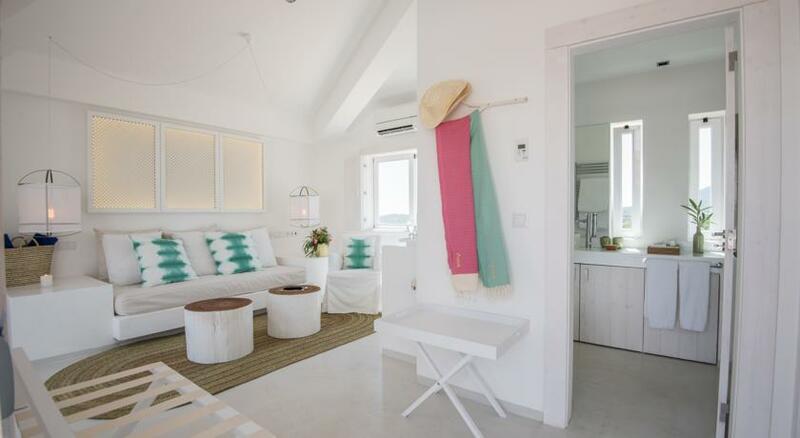 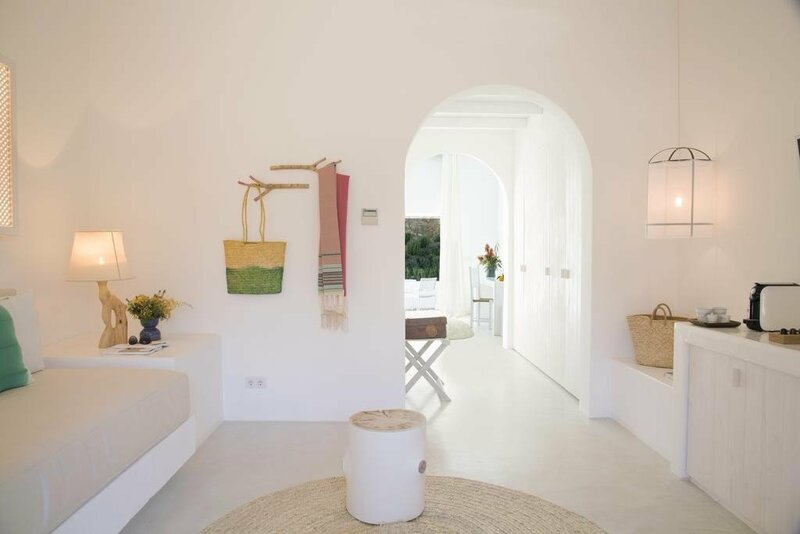 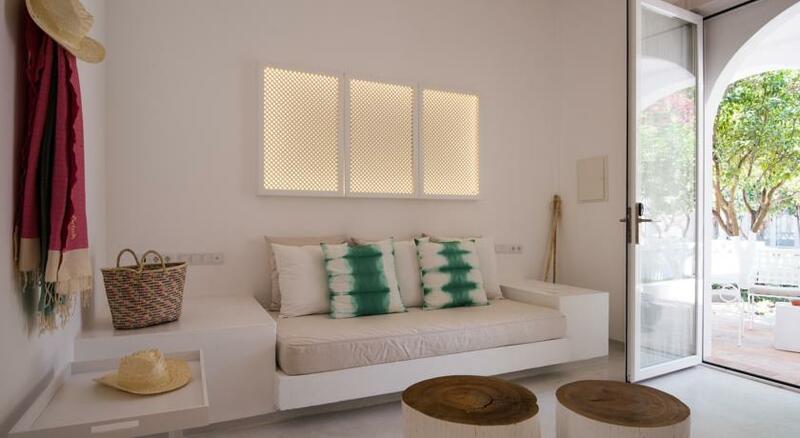 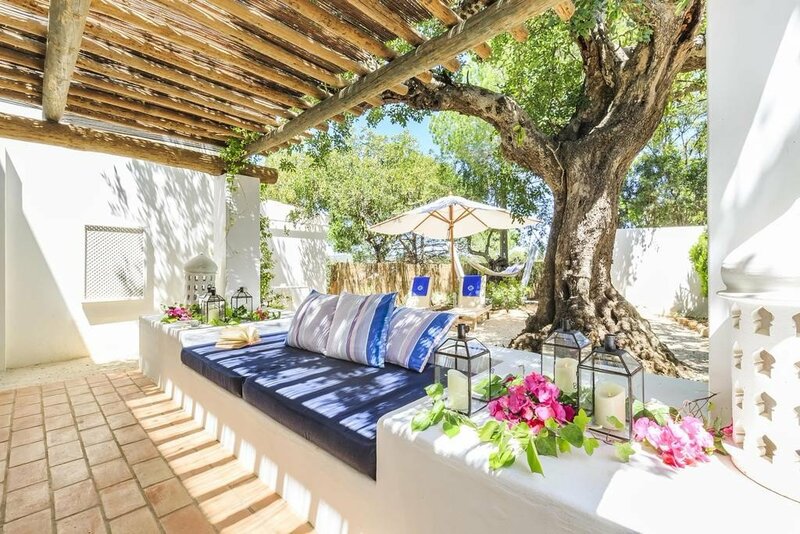 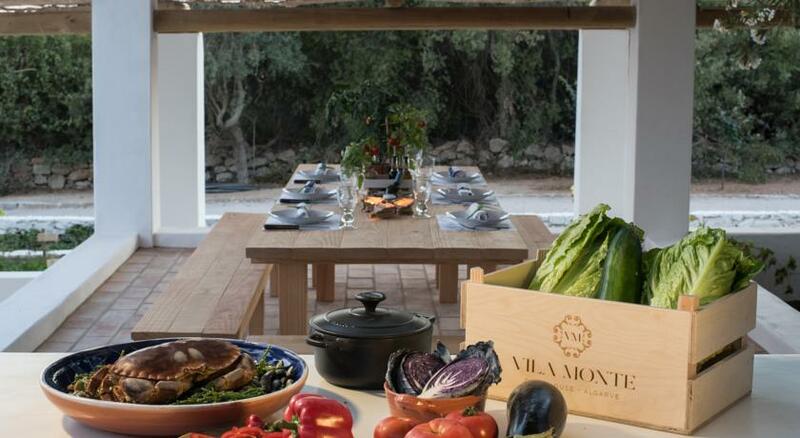 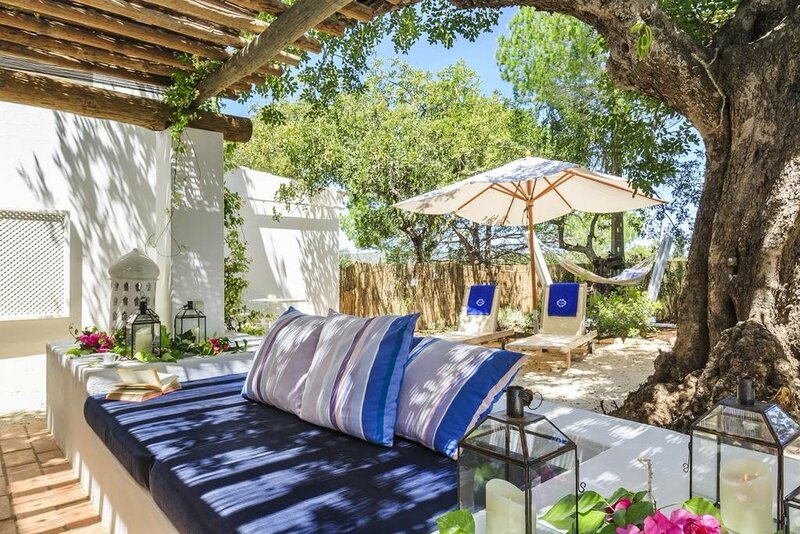 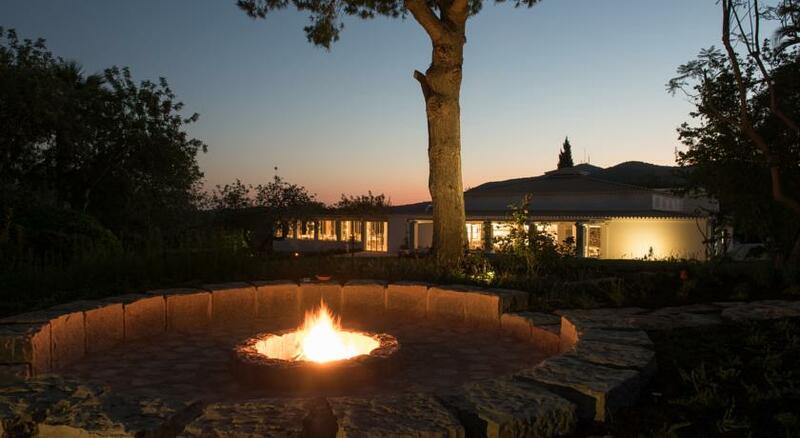 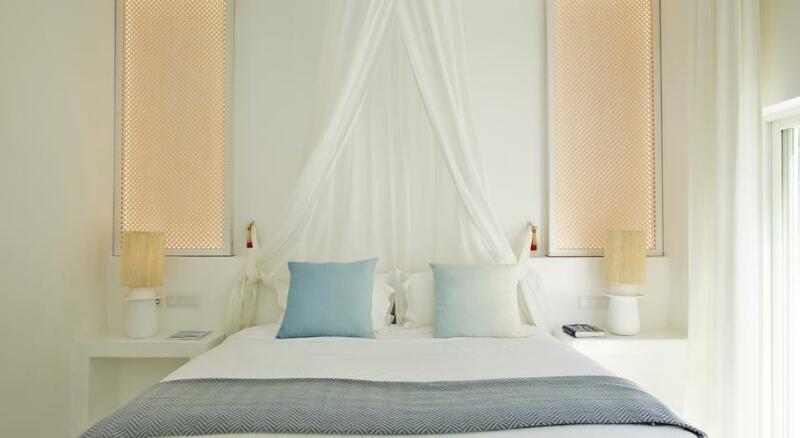 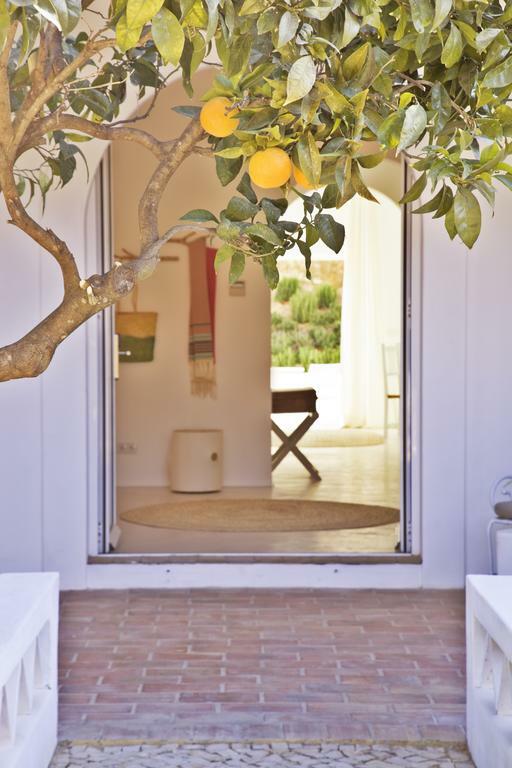 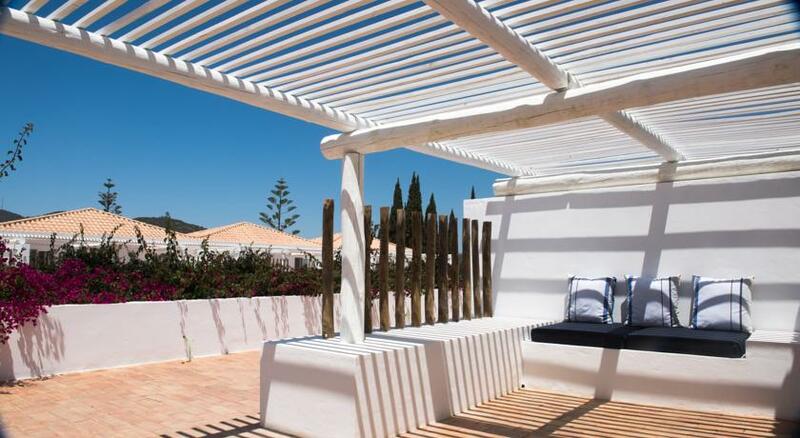 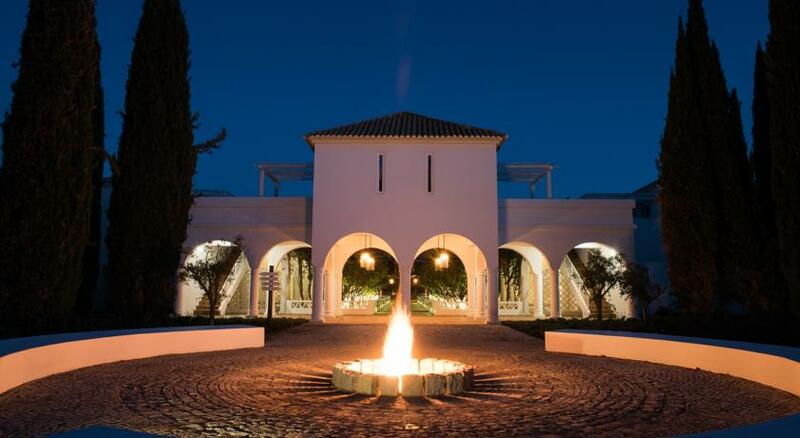 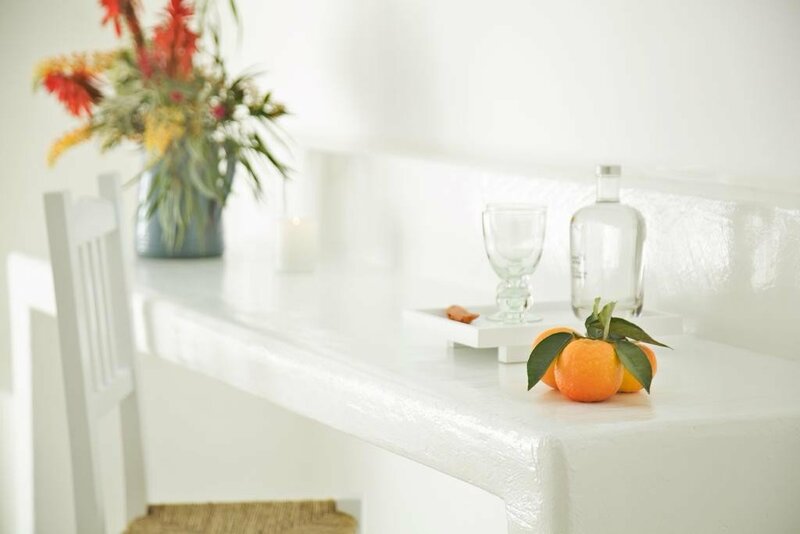 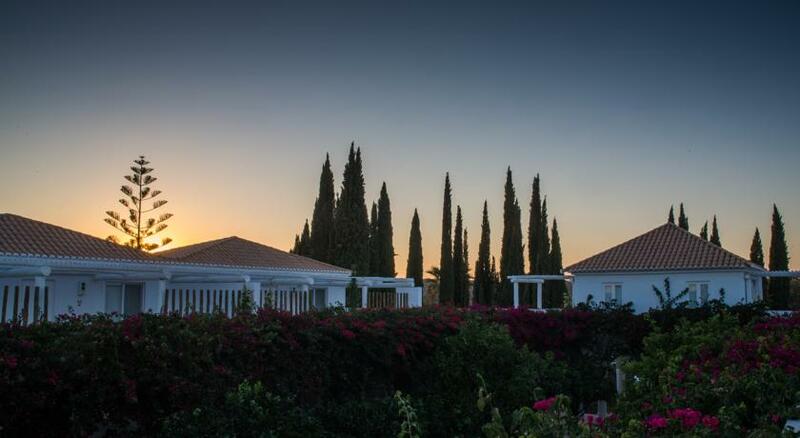 Vila Monte Farm House is a luxury farmstay hotel near Faro in the Algarve, Portugal. 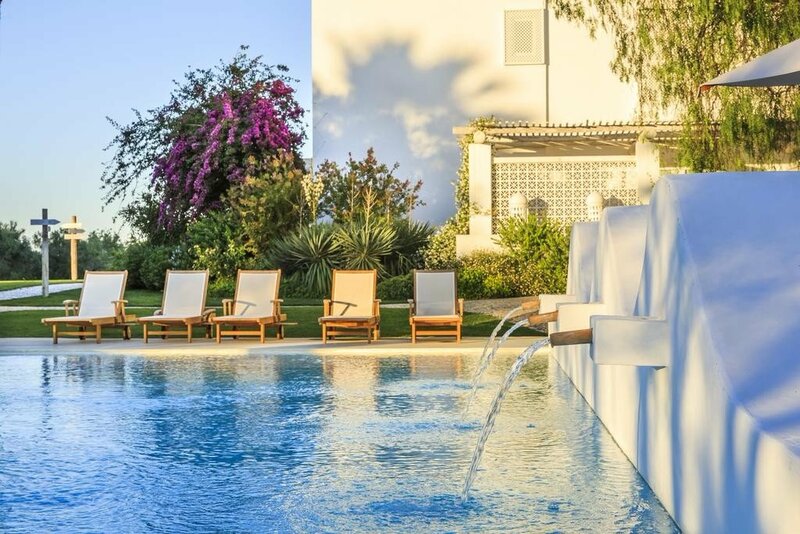 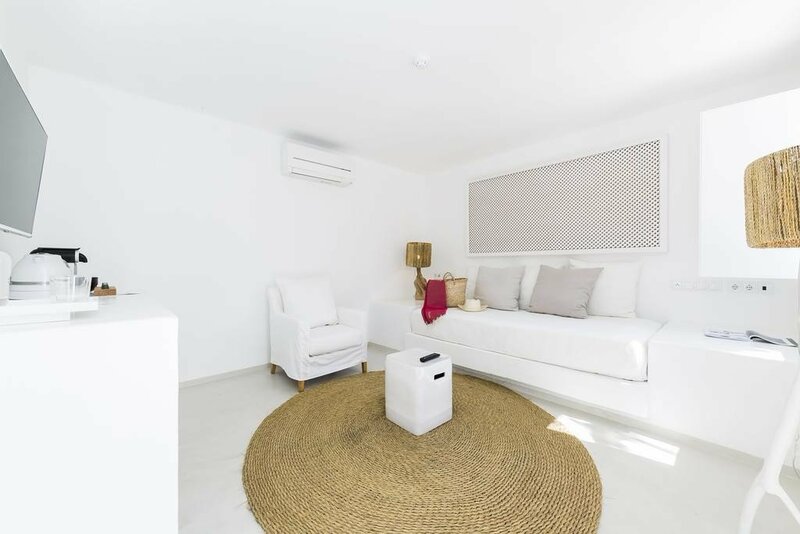 It’s only about 20 minutes drive from Faro International Airport and around the same from the beautiful lagoons of the Ria Formosa National Park. 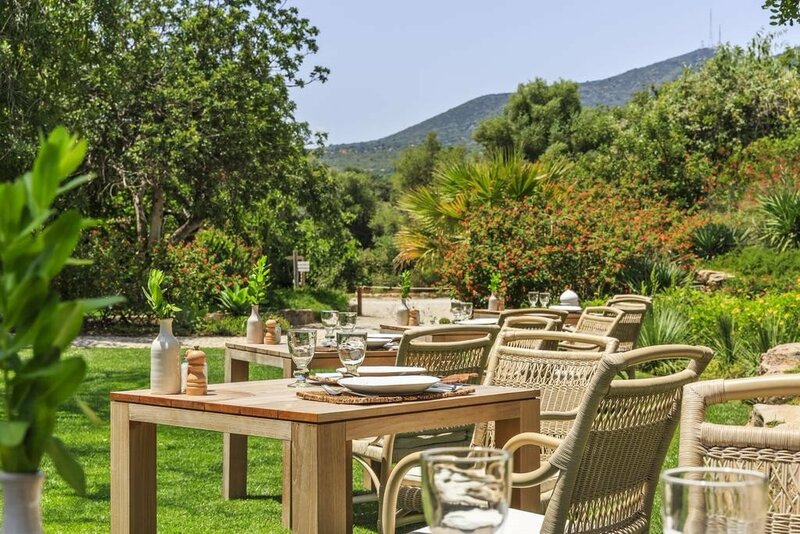 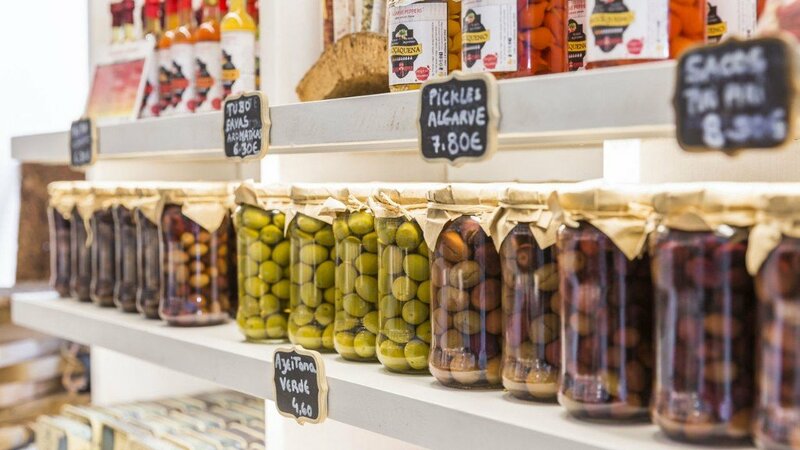 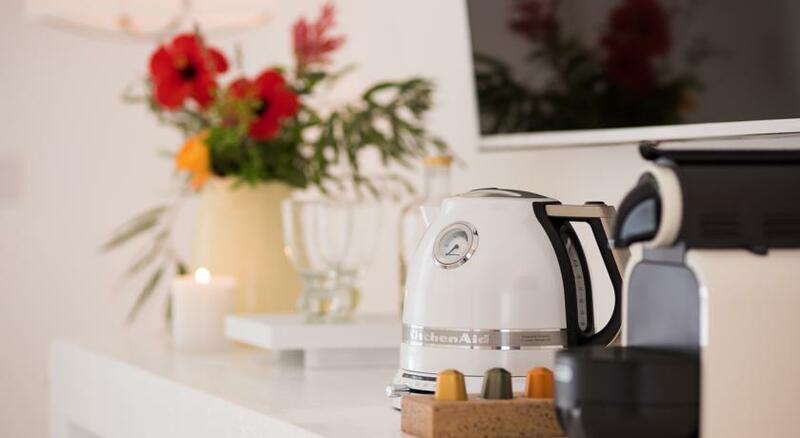 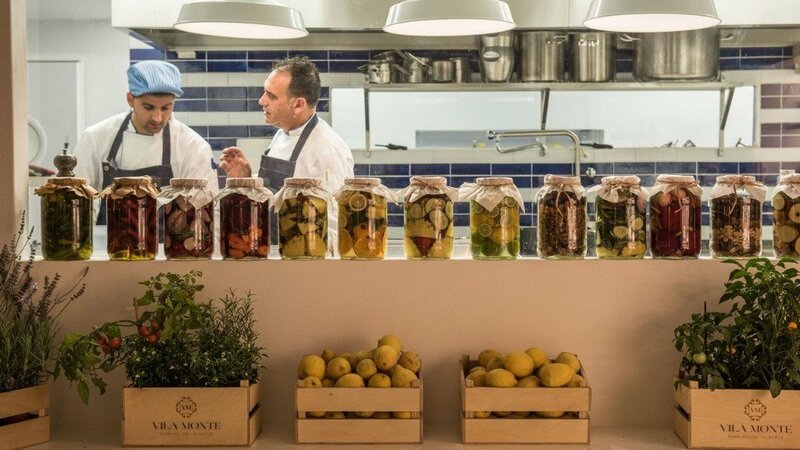 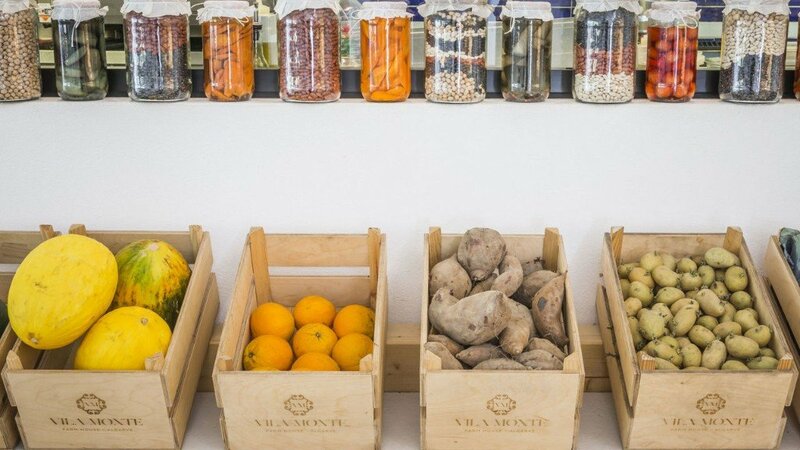 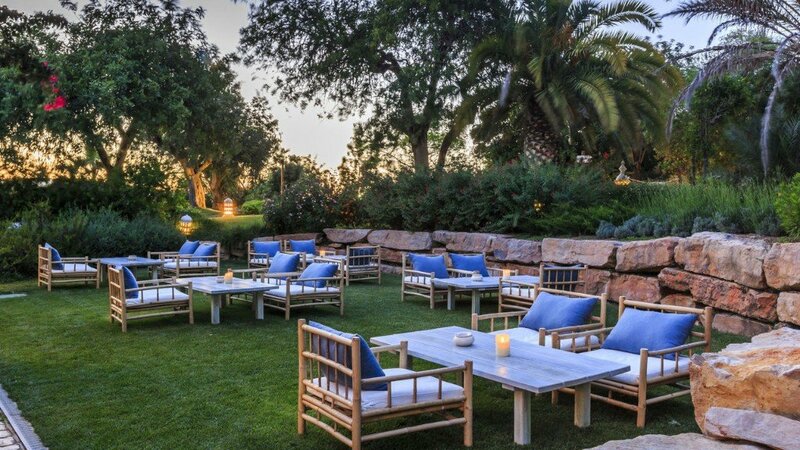 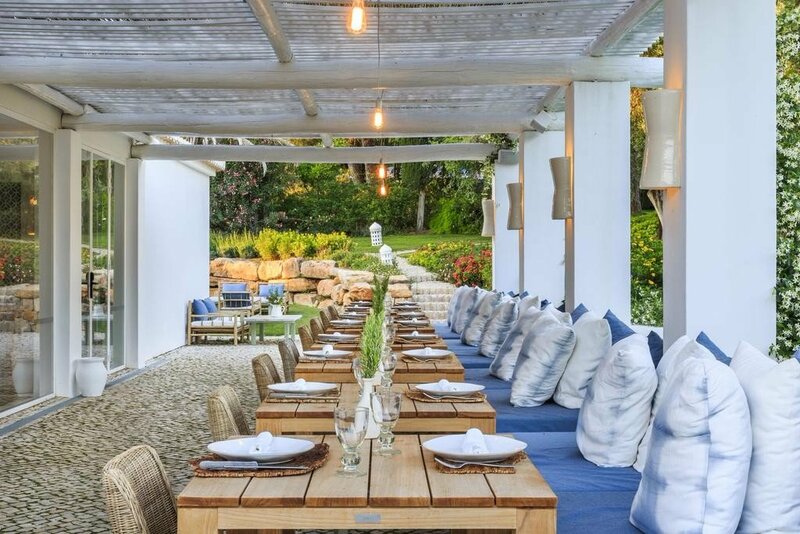 Their restaurant is especially very highly rated, and all dishes are made with, wherever possible, the freshest local ingredients including herbs and fruits from the property’s own gardens. 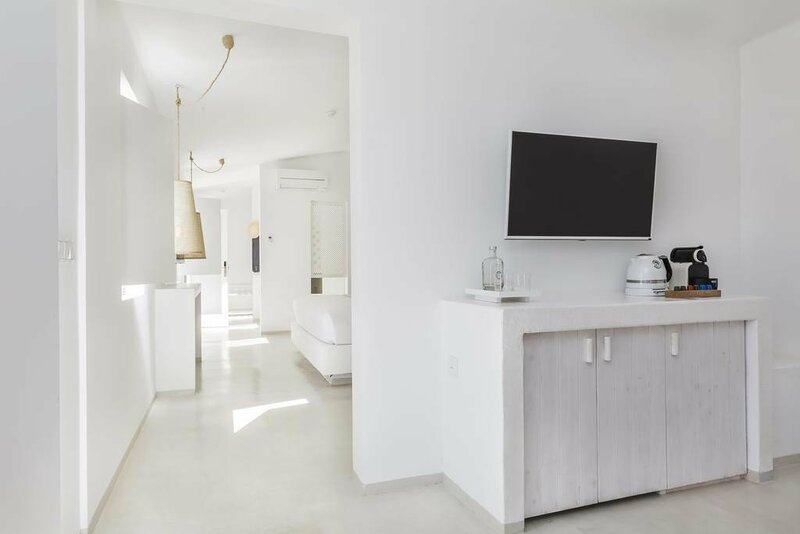 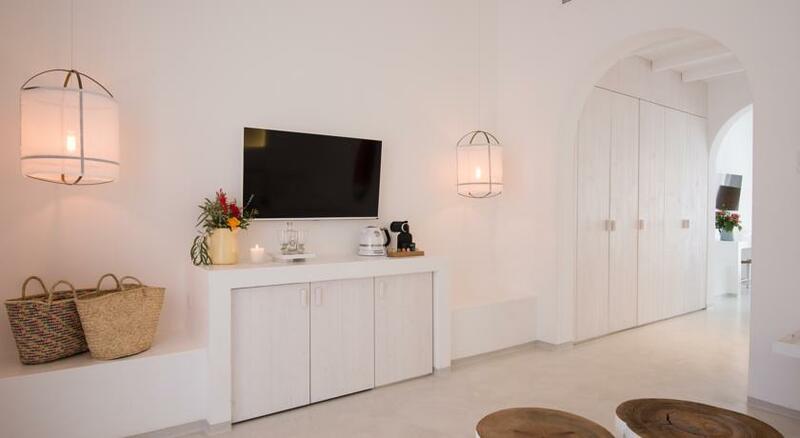 All its elegant rooms and suites are super comfortable and inviting, with private bathroom, minibar, flat screen cable TV and WiFi, and the suites also come with a living room and terrace. 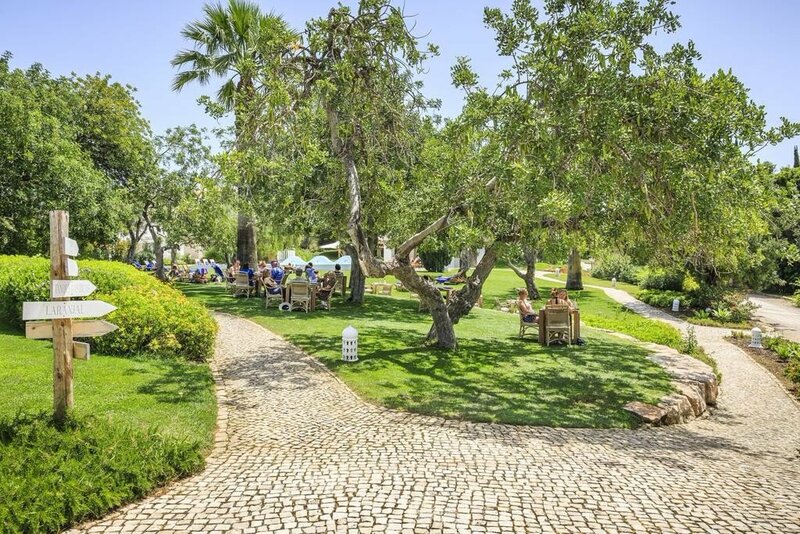 There is plenty to occupy you in the rest of the property too, with extensive gardens, two swimming pools, a bar, a restaurant, a library and a grocery store/farm shop. 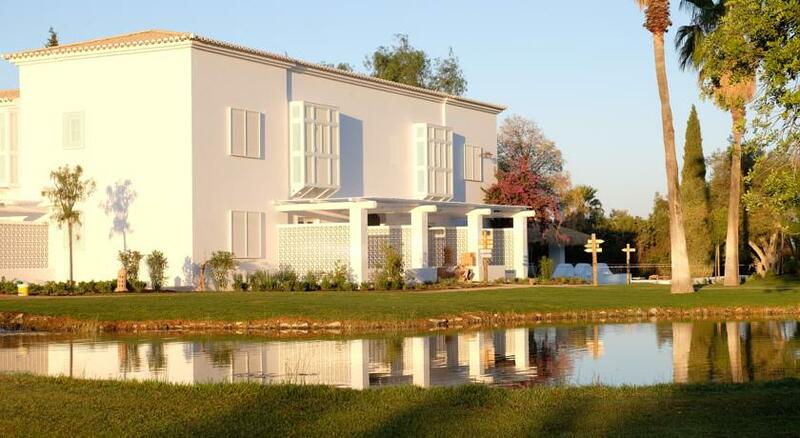 There’s a lot to see and do near the farmstay, the Algarve beaches are of course popular but but there’s also the stunning lagoons of Ria Formosa less than twenty minutes away, which have an enormous population of birds, including the famous pink flamingos, as well as such rare and exotic creatures as chameleons, seahorses and the endangered Portuguese water dog. 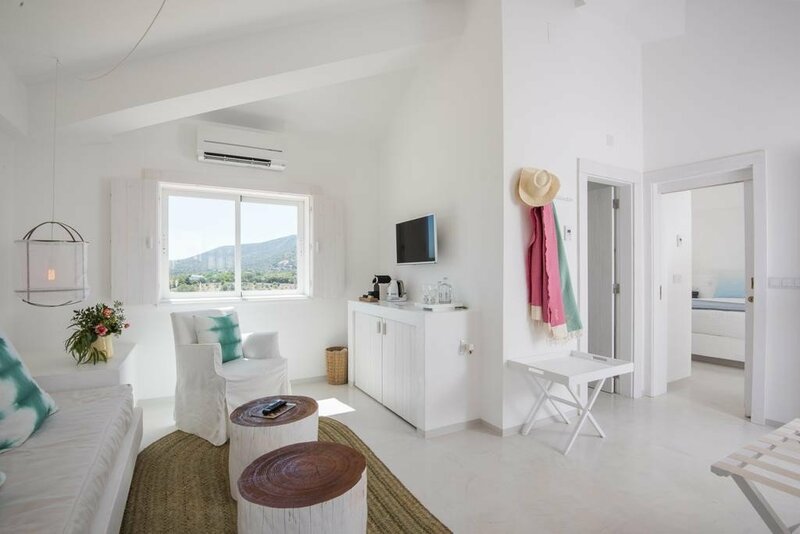 A whole range of activities can be arranged from the front desk including yoga, hydro fitness classes, visits to local markets with the chef, horse riding, fishing, trekking, boat trips and free car and boat shuttle services to the beaches of nearby Fuseta Island. 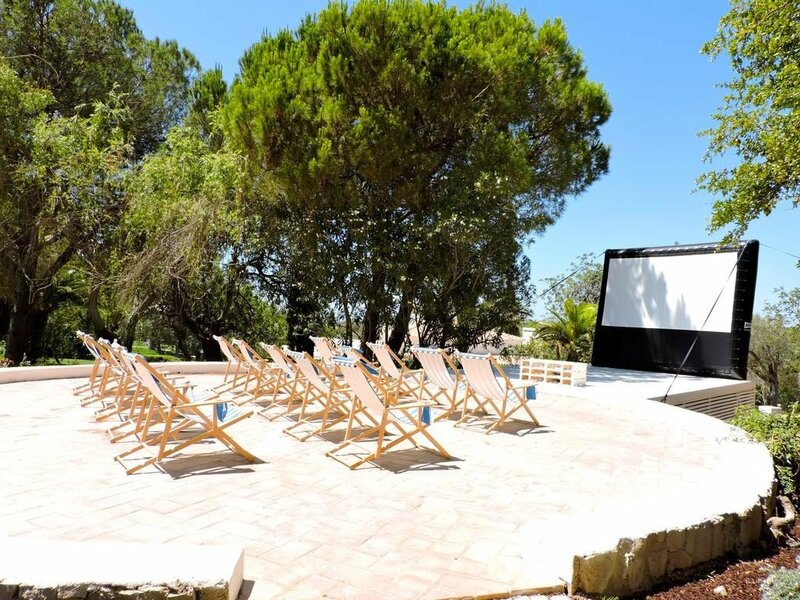 And in summer you can catch a movie at their on-site outdoor cinema.